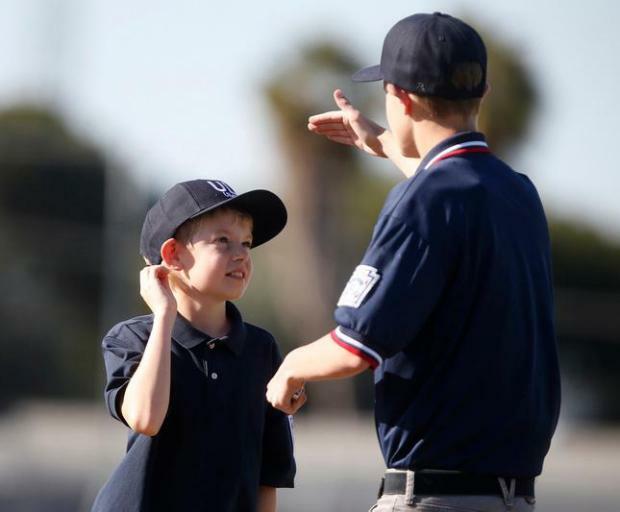 Umpire registration is NOW OPEN for Spring 2019. Umpire registration is NOW OPEN for Spring 2019. 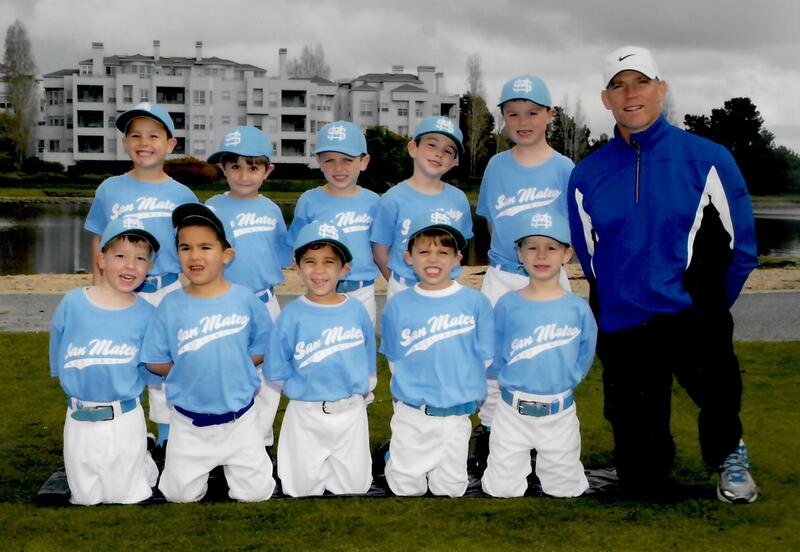 All umpires must be baeball age 11 years old and up to umpire for San Mateo National LL. 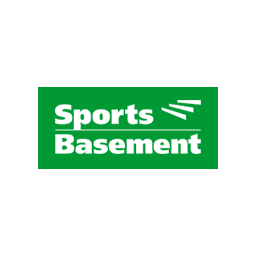 Umpires are needed for AA, AAA and Majors games. 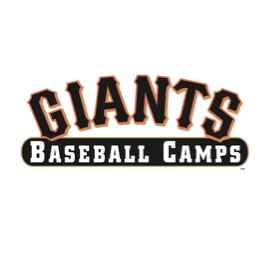 It's a great way to earn money and be on the baseball field. Click HERE and register today to be on Umpire! Please contact Josh Villegas, sportscamera@gmail.com, if you have any questions. 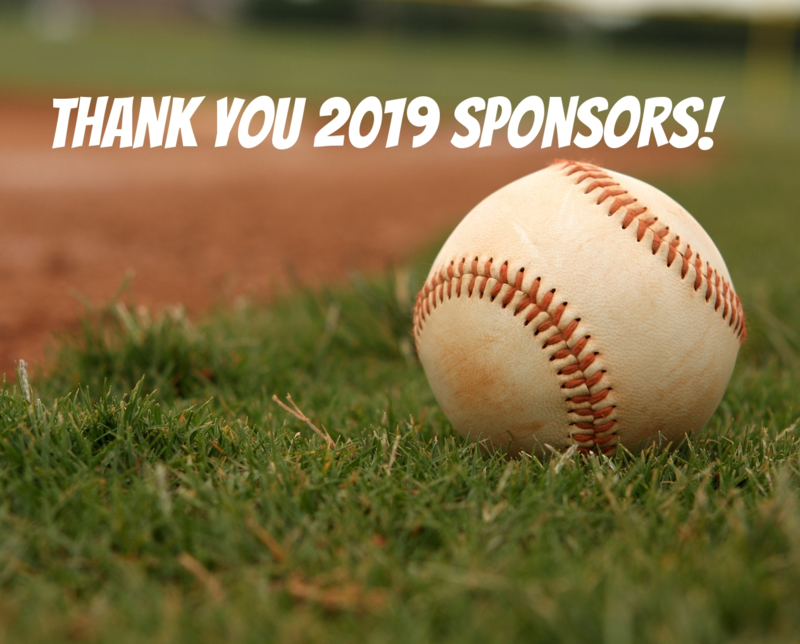 THANK YOU to our new 2019 sponsors!